Got trouble Connection PowerShell to SharePoint online? This could be the resolution to your troubles. 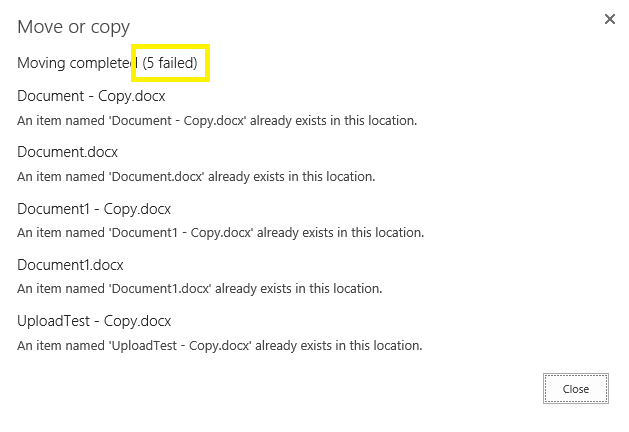 When trying to connect to PowerShell for SharePoint Online, using the Connect-SPOService command, we got a error that did not tell us anything. Connect-SPOService : For security reasons DTD is prohibited in this document. To enable DTD processing set DtdProcessing property on XmlReaderSettings to Parse and pass the settings into XmlReader.Create method. When searching the web for information on this particular, I struck zero…all I could find related to the ISP and the default search provider something. I quickly dismissed them as unrelated. Then after some time had passed, I found a similar issue, this seemed related and it was a connectivity issue same as mine (If I still had the link I would give credit to where credit is due). This fellow had resolved the issue by adding a missing DNS record. This made me think, since our tenant has existed since way Before Office 365 existed (BPOS) perheps we were also missing some of the required DNS records? 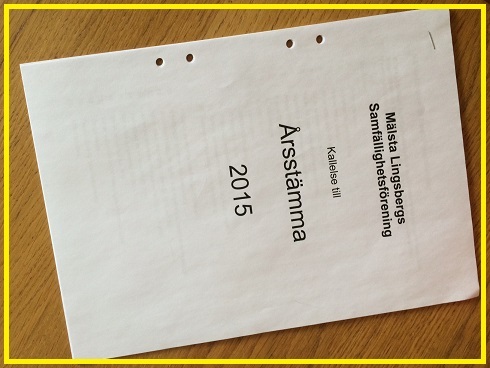 I checked with my collegues, and apparently we were missing the record as well. After I added this to DNS, Connect-SPOService works just fine! 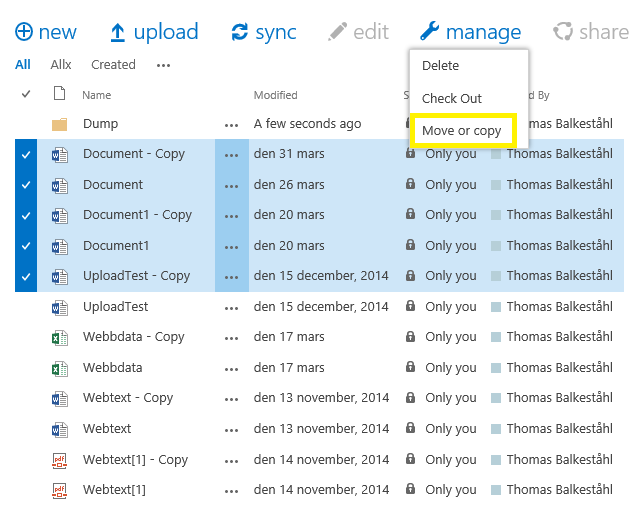 What’s the purpose of the additional Office 365 CNAME record? 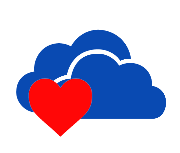 When you run a client application that works with Office 365 such as Lync, Outlook, Windows PowerShell or Microsoft Azure Active Directory Sync tool, your credentials must be authenticated. Office 365 uses a CNAME record to point to the correct authentication endpoint for your location, which ensures rapid authentication response times.If this CNAME record is missing for your domain, these applications will use a default authentication endpoint in the United States, which means authentication might be slower. If this CNAME record isn’t configured properly, for example, if you have a typo in the Points to address, these applications won’t be able to authenticate. If Office 365 manages your domain’s DNS records,, Office 365 sets up this CNAME record for you. If you are managing DNS records for your domain at your DNS host, to create this record, you create this record yourself by following the instructions for your DNS host. Nope, not this time…Credits & many thanks to To all of you. 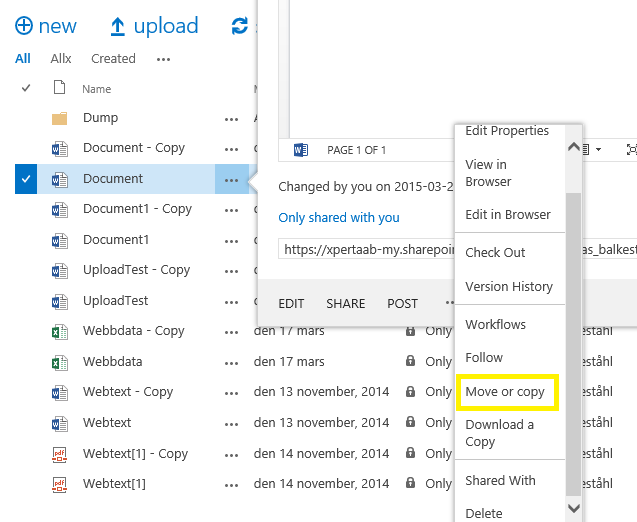 Some time, early 2015, Microsoft introduced the ability to move/copy files in OneDrive for Business. 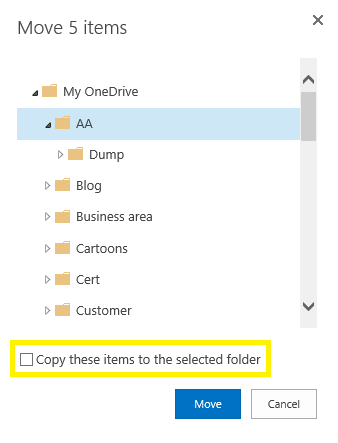 This has been one of the major obstacles for using OneDrive for Business as a E1 user without the Office applications installed locally. Or rather, as a Online only user no matter what license. As a long time SHarePoint user and technician, this is a long awaited feature in SHarePoint as well, so now I’m keeping my fingers crossed for this ‘simple’ little feature to appear there as well. (I do not for one second think that this has been easy to implement at all) In addition, the function is quick! Want to see how it looks and works? Now, we all hope for the same in SharePoint! Until it comes, we all to this ‘simple’ feature say: FINALLY!